After a successful home opener against the University of Northern Iowa Tuesday, the No. 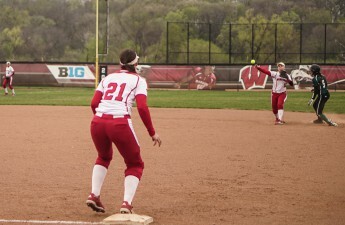 25 University of Wisconsin Softball team (24-5, 1-2 Big Ten) heads to State College, Pennsylvania, this weekend to take on the Penn State Nittany Lions for their second Big Ten series of the season. The 17-14 Nittany Lions have demonstrated inconsistent play while being able to beat tougher teams this year. Common opponents from the beginning of the season include Central Michigan and Villanova, who both UW and PSU defeated. 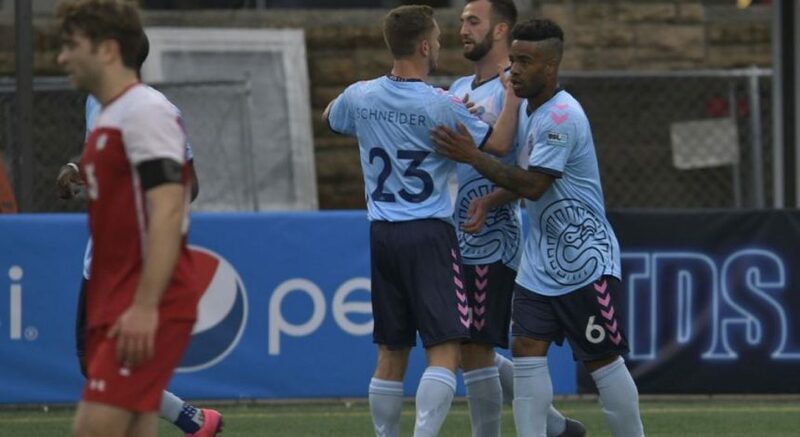 The Nittany Lions, however, dropped a game to Pittsburgh early in the season, while the Badgers were able to prevail with two shutouts over the Panthers. The Nittany Lions most recently went 2-1 in their Big Ten opening series versus the Michigan State Spartans. One of Penn State’s biggest flaws is their inability to produce consistent offense. In all but one of their losses, Penn State scored two runs or less, making life much easier for their opponents. This will be something that Wisconsin will look to jump on this weekend. 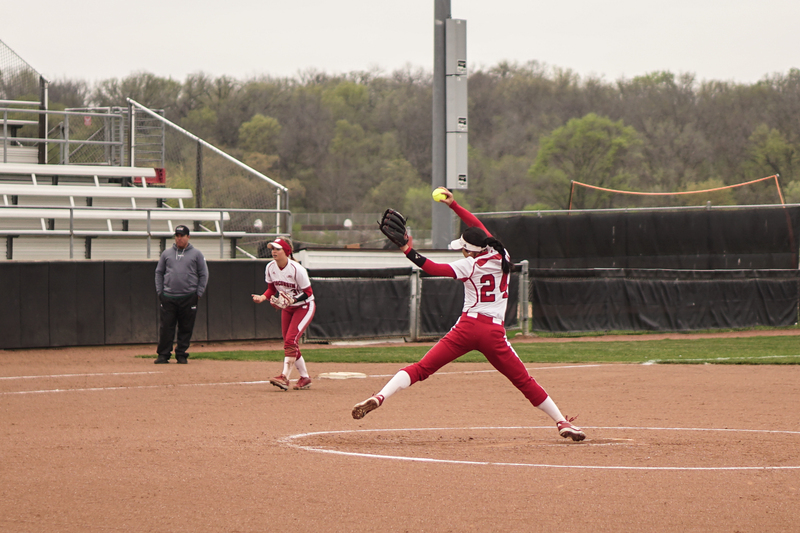 With Wisconsin’s dominant pitching so far this season, mainly from the duo of Haley Hestekin and Kaitlyn Menz, the Badgers will look to exploit Penn State’s lacking offense and take hold of the Nittany Lions defensively. The Badgers sit atop the Big Ten with a team ERA of 1.57 so far this season. Penn State sits in the middle of the pack, with a team ERA of 2.48. If the Badgers are unable to hold off Penn State defensively, Wisconsin will look to use their continued offensive firepower to out-duel the Nittany Lions. The Badgers have proved they love to use the long-ball to score. After three home runs in their last game against Northern Iowa, Wisconsin has hit a home run against nearly every opponent they have faced. 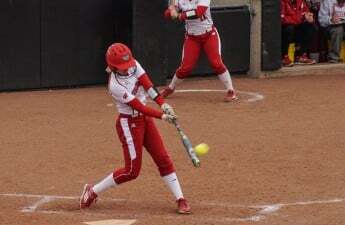 Kayla Konwent leads the Badgers with nine home runs. Meanwhile, teammate Taylor Johnson isn’t far behind, with seven on the season. Wisconsin leads the Big Ten with 35 team home runs. But the home run ball isn’t the only way the Badgers will look to score. Wisconsin sits second in the Big Ten for team batting average at .306, compared to Penn State’s .284 — good for eighth. Konwent also leads the Big Ten with a .429 individual batting average. With a stacked lineup that leads the Big Ten in multiple ways and a pitching staff that has been overpowering over the past couple of weeks, Wisconsin will look to bring home a few more Big Ten wins and hope to improve on their rather disappointing conference opener in Illinois last weekend. Friday night’s game will start at 5 p.m. from University Park. View the game on BTN+ or follow live stats on uwbadgers.com.